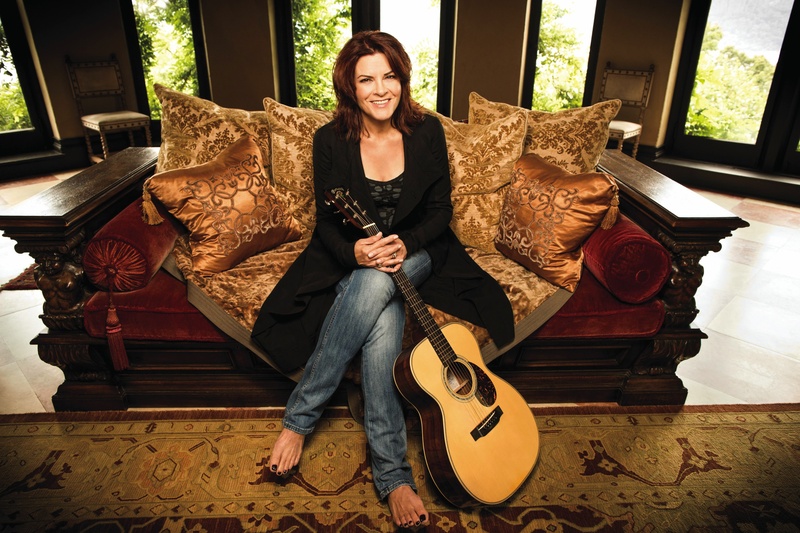 Rosanne Cash: ‘I’ve had a lot of lives’ | Will You Miss Me When I'm Gone? ← Remember Fab 5 Freddy? The name conjures so many images: Little girl in the black and white photo cradled in the crook of her famous daddy’s right arm, step-daughter of June Carter Cash, country star, country rebel, wife, mom, folkie singer-songwriter — you name it. She’s been all those things. “I feel like I’ve had a lot of lives,” she told me the other day inan interview for lohud.com/The Journal News. But she refuses to be hemmed in or defined by them, or by the perceptions people have of her or her famous family. Cash is headlining the daylong American Roots Music Festival at Caramoor in Katonah on Saturday, June 28. She’ll be focusing on her latest album, the 11-songs collection titled “The River & the Thread,” which demonstrates the power of her Southern, country roots filtered through her life for the past 25 years in New York City. You can read the interview by tapping or clicking here. You’ll also find it in print in today’s editions of The Journal News, so pick up a copy if you’re in the Westchester-Rockland-Putnam area. This entry was posted in Country, Folk, Interview, Music, Singer-Songwriter and tagged Caramoor, Johnny Cash, lohud.com, Rosanne Cash, The Journal News. Bookmark the permalink.